I thought I'd start a new series to showcase some of the books that are sat on my shelves. 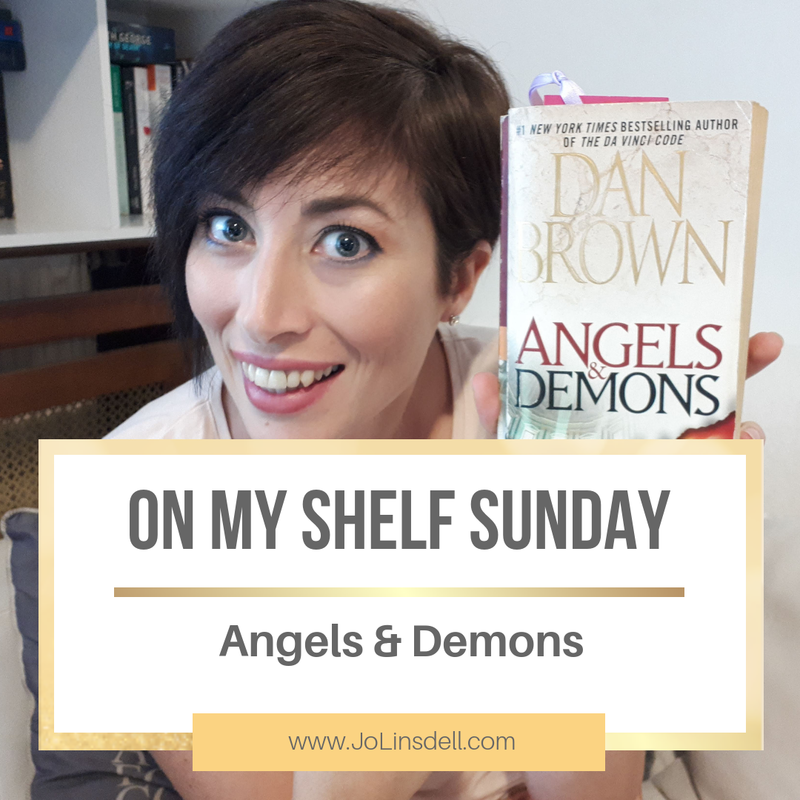 Each Sunday I'm going to randomly pick a book from my shelves to show you. Some will be books that are on my TBR, others will be books I've read in the past but that deserve a little love. 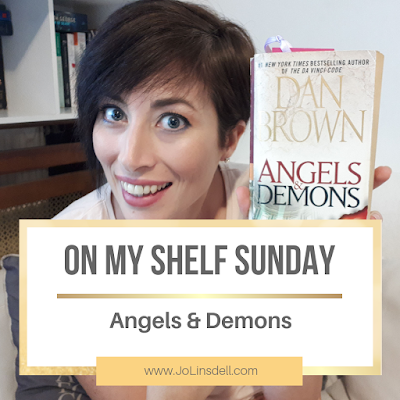 This week I picked Angels and Demons by Dan Brown. Loved this book! I think I have book 4 on my shelf! I really need to get around to reading this series. I don't know why it's taking me so long to do it.